The company began in 1966 with the introduction of the Genie® Hoist, a portable, pneumatic material lift. We quickly gained worldwide recognition with additional material lifts and a series of aerial work platforms, each one representing a breakthrough in product design. Today, as part of Terex Corporation, Genie remains at the forefront of innovative design and quality production. Our lifts are the first choice on construction and industrial sites around the world. 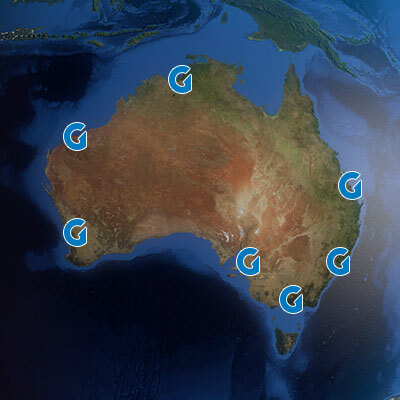 Genie has been a part of Australia's access industry since 1997 when the first office was opened in Brisbane at Darra. 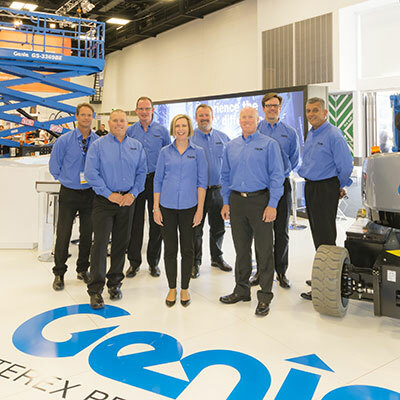 Since then, Genie has grown to become one of the largest Elevated Work Platform suppliers to the Australian Access industry, with facilities and locations across Australia. When you choose Genie® products, you get more than equipment designed for reliability, easy operation, convenient service and uncompromising safety. You also get tailored service and support from a team that understands your challenges. We believe our job is to make your business better. 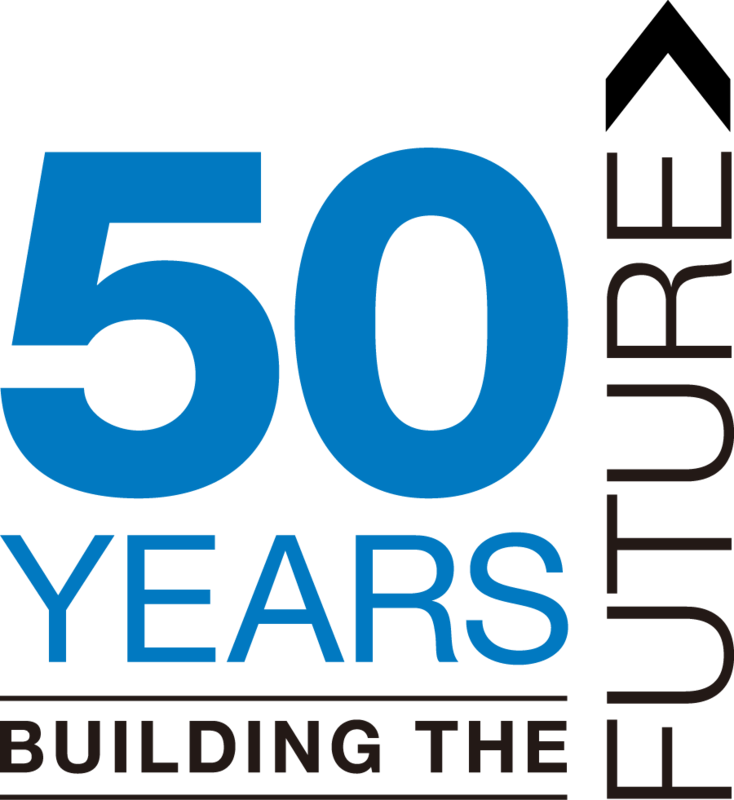 This year marks 50 years of Genie serving aerial markets around the world, growing from two employees in Founder Bud Bushell’s garage in 1966 to over 4,500 team members worldwide in 2016. Operating in 80 countries and on six continents, today we are one of the top aerial work platform manufacturers in the world.